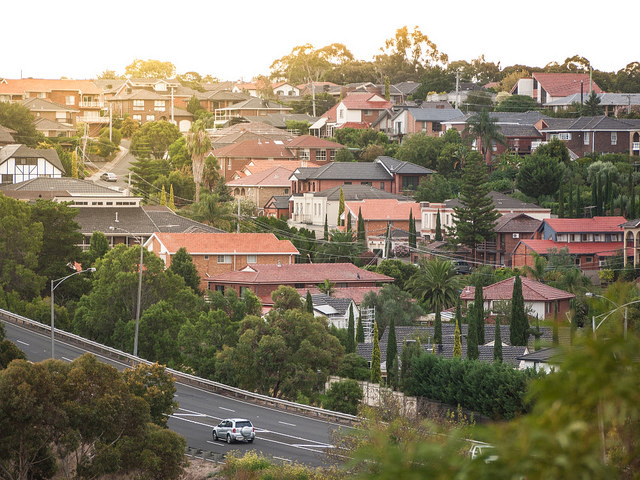 Leafy Diamond Creek took the top spot on our list of family-friendly suburbs in Melbourne. It beat close contenders Doncaster East, Sandringham, Newport and Ormond thanks to its very low crime rate, and the number of schools and playgrounds. 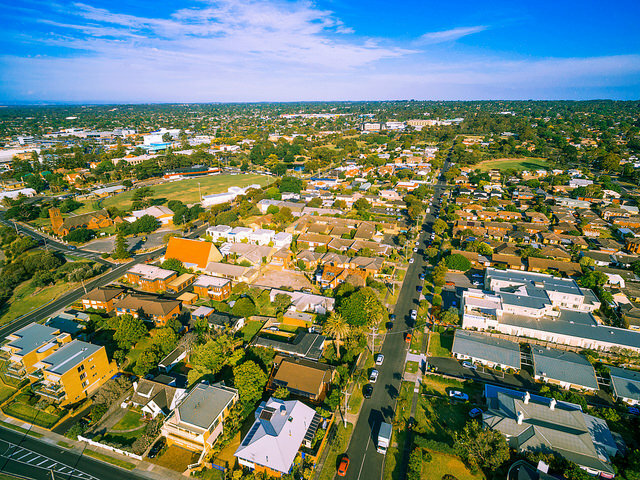 Our list is based on the number of property and deception offences in the local government area in 2017 (according to the Victorian Government’s Crime Statistics Agency), the number of public primary and high schools, and the number of sports fields and playgrounds in the suburb. Diamond Creek in the north-east of Melbourne tops the list as the city's number 1 family-friendly suburb. 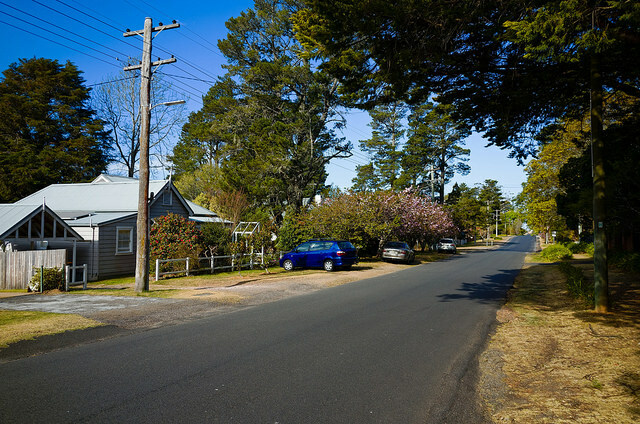 This leafy area is part of the Nillumbik Shire, an outer suburb of Melbourne surrounded by hundreds of hectares of nature reserves. Known for its parks and green open spaces, Diamond Creek is ideal for active families. The Diamond Creek Trail is a sealed walking trail between Diamond Creek and Eltham. Ideal for kids and adults alike, the trail leads walkers straight to Eltham North Adventure Playground. The suburb also has a weekly 5km ParkRun running event each Saturday morning at Marngrook Oval. Diamond Creek is part of The Artisan Hills region, home to a large number of craftspeople hosting regular farmers markets and art fairs and as well as running quaint cafes, restaurants and boutique wineries. In neighbouring suburbs, you'll find the Eltham North Adventure Playground and the Diamond Valley Miniature Railway. The annual Diamond Creek Rotary Spring Town Fair and Nillumbik Pet Expo are also major local family-friendly activities. Also in the north-east, Doncaster East, ranks highly as a family-friendly suburb thanks to its low crime rate and extraordinarily high number of playgrounds. Three of the suburb’s playgrounds, Manna Gum Playground, Currawong Bush Park and Ruffey Lake Park, rank in Manningham Council’s top 5 play spaces. There is also an indoor playground nearby, Playdays, for wet-weather days. Doncaster East has its share of mouthwatering places to eat, including Hahndorf’s Fine Chocolates and Tai Pan restaurant. Beasley’s Teahouse is a particularly kid-friendly cafe that began as a nursery and expanded to include a cafe-style menu. If you’re in the mood for some culture, nearby Doncaster is home to the renowned Doncaster Playhouse for performances and the family-friendly Manningham Art Gallery. Over on the south-east coast, Sandringham comes in at number 3 on our list. 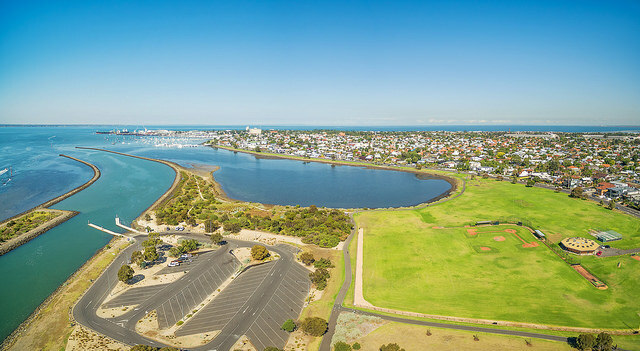 Families are drawn to this suburb's beaches including Sandringham Beach, Sandy Beach and Sandringham Dog Beach. 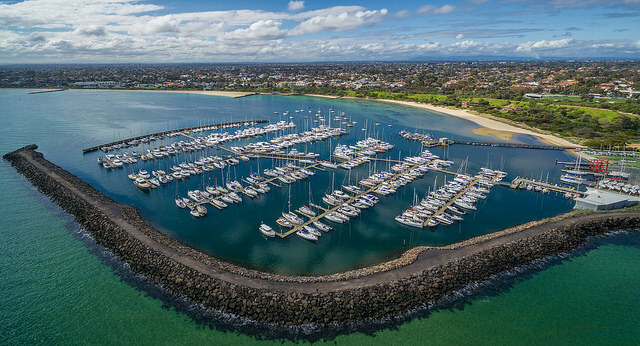 Another seaside bonus is the Sandringham Yacht Club, which offers a school holidays kids sailing program, for kids aged between 5 and 12. The Sandy Beach Kiosk and Boat Shed, on the other hand, offers windsurfing and kiteboarding lessons. Sandringham also boasts one of the best ice creameries in Melbourne, Lick Me Ice Cream, and one of Melbourne’s best parks, Allambee Park. This park is also known as Truck Park because of the numerous toy trucks scattered throughout the park. Moving across to Melbourne's south-west, Newport has some wonderful outdoors spots perfect for family days out. Newport Lakes was formerly a bluestone quarry and is now a popular park for a walk or a picnic. Paisley Park in nearby Altona North has a variety of sports facilities available, including a swimming pool, a miniature railway and lacrosse fields. For families in search of culture, Newport's Substation has been converted into a contemporary art centre, where the Substation Artists’ Markets are held every month. Over in neighbouring Williamstown, there are a number of museums for kids to enjoy, including the Newport Railway Museum and the HMAS Castlemaine Museum Ship. 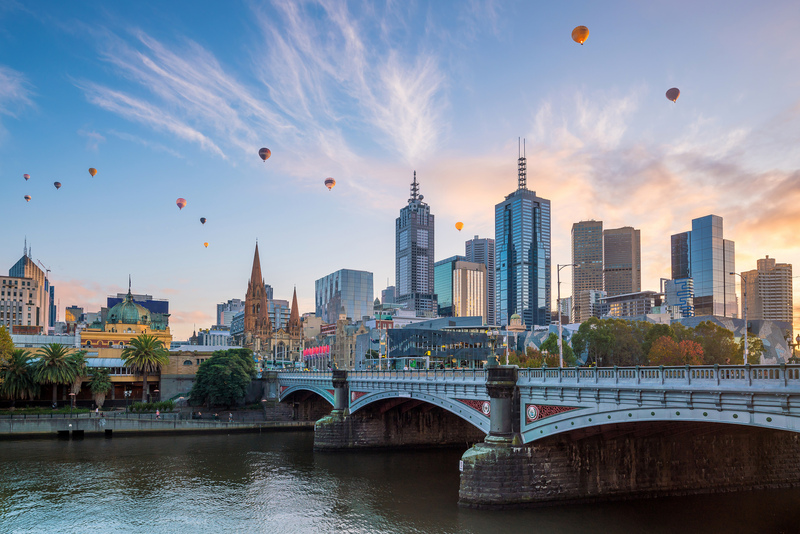 Read out our list of the best suburbs in Melbourne here. Home to no less than 3 public primary schools, Ormond in the south-east of Melbourne comes fifth on our list of family-friendly suburbs. This suburb is packed with family activities including the outer space themed Planetary Playground in Joyce Park. Joyce Park is also home to the historic Box Cottage, which now houses a museum that opens once a month. The E E Gun Reserve, on the other hand, is a great open space park for sport. On the culinary side of things, Ormond is known as a growing food hub. Families will enjoy the Ormond Ice Creamery and the Mountain of Bears Cafe, where the menu is full of bear-related puns. Ormond is also home to one of Masterchef judge George Calombaris’s restaurants, Jimmy Grant’s. Ormond even has a kids party venue, Little Party House, where your kids can have themed birthday parties. Get a free property value report in seconds. 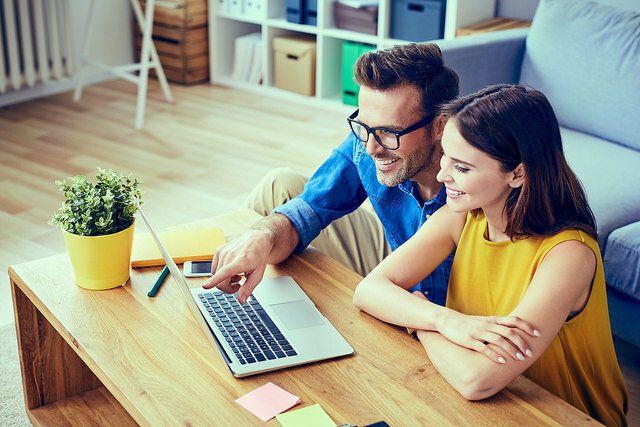 Each report includes a price estimate guide, the property's sales and rental history, and additional real estate information.